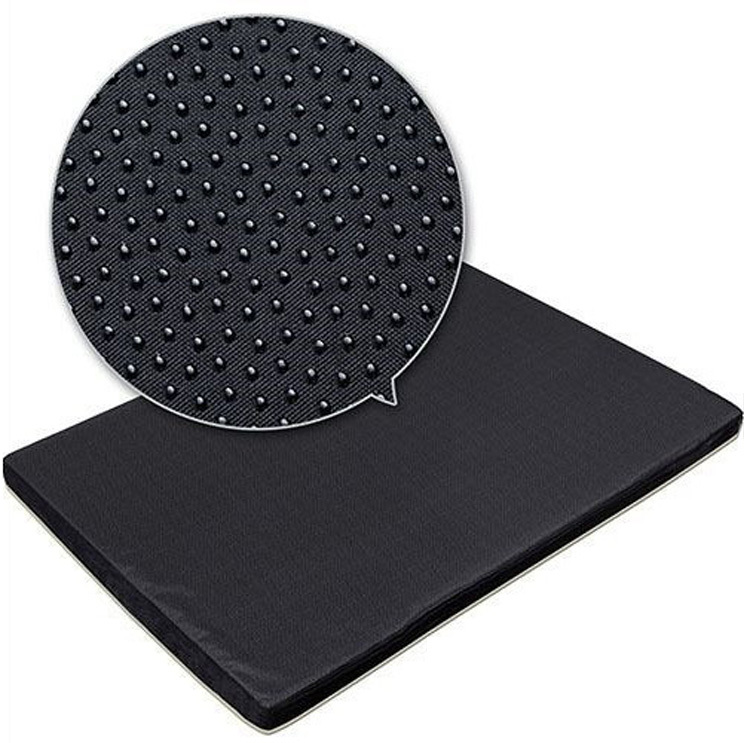 Ultra-plush mat is made from a supportive material for superior comfort. 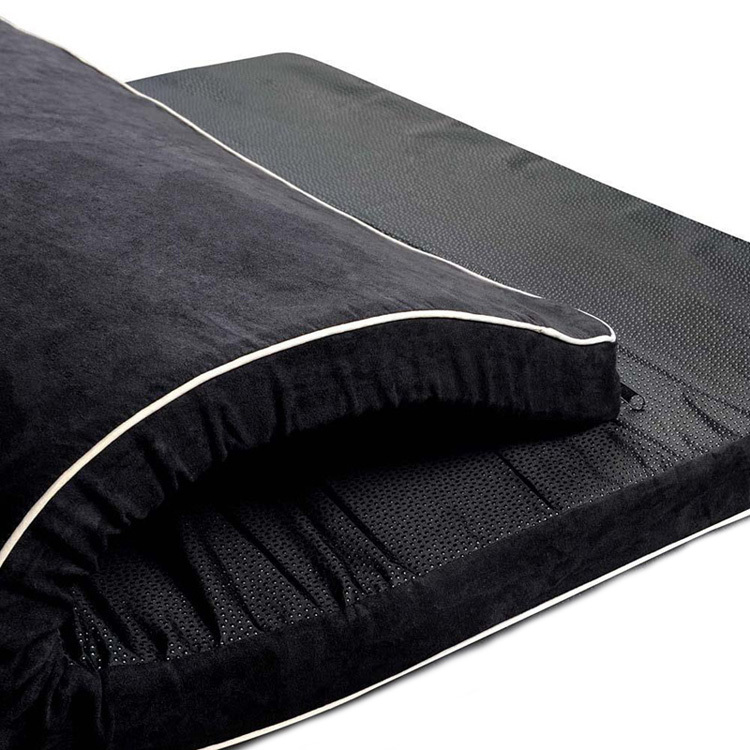 Medical-grade orthopedic foam provides cushion and support for maximum comfort and improved sleep. Foam evenly distributes weight to alleviate painful pressure on muscles and joints. Allows spills to be easily wiped away and is ultra-resistant to tears. 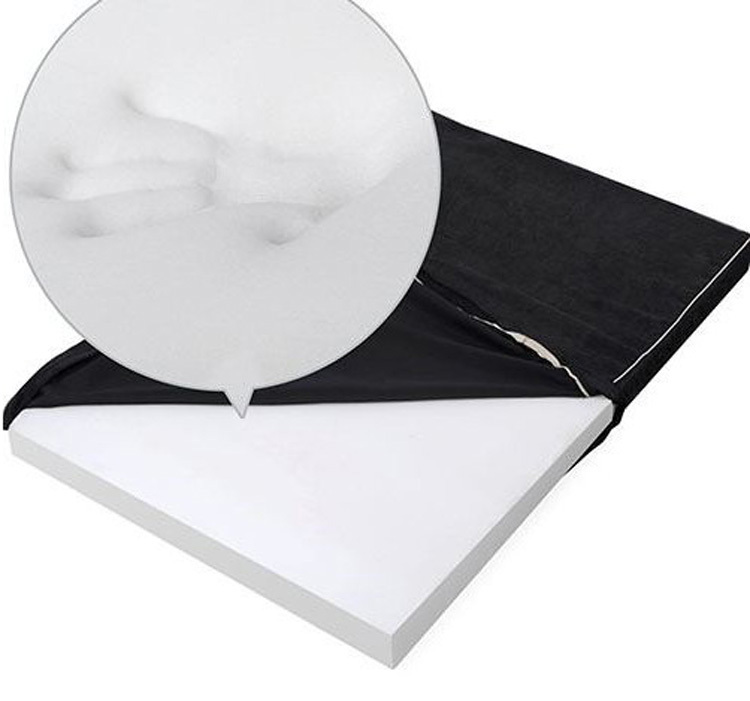 Durable water-resistant coated poly-canvas cover can stand up to indoor or outdoor use. Flat surface makes it easy to get on and hop off. 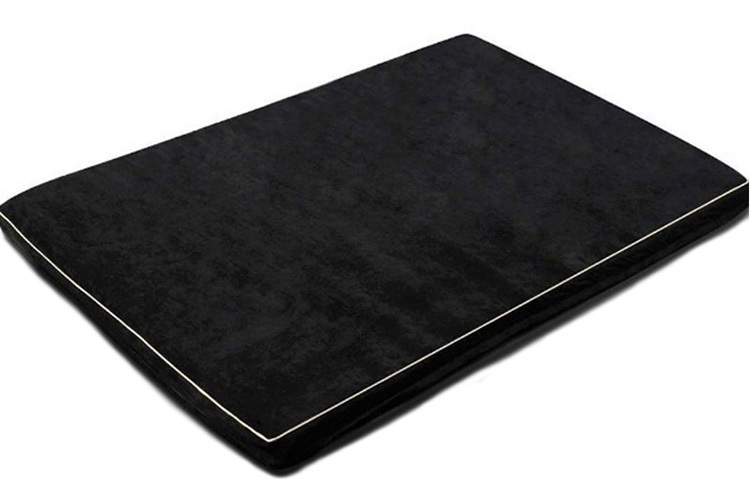 Easy, step-on mat-like design is specially made to meet the needs of older or disabled pets. Easy to maintain. Machine-washable zippered cover and core and water-resistant base keeps it clean.